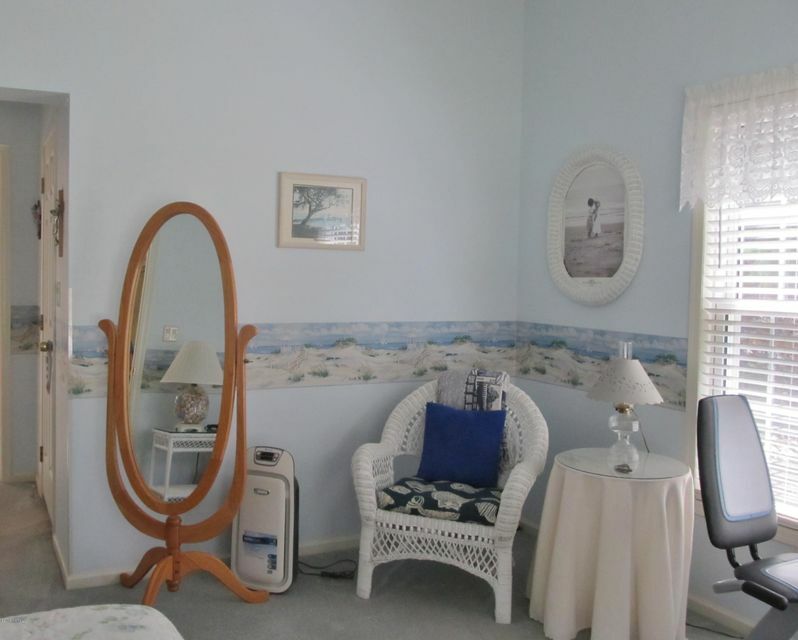 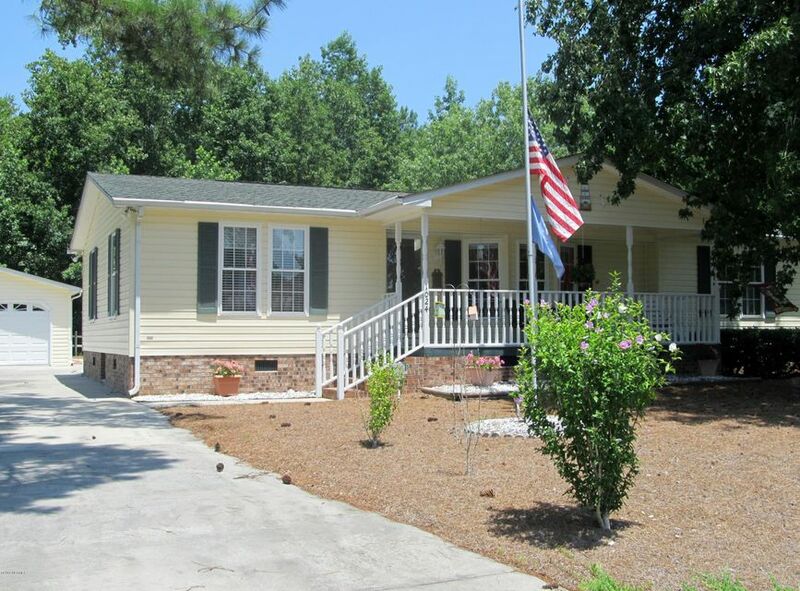 This listing is provided courtesy by RE/MAX at the Beach / Calabash. 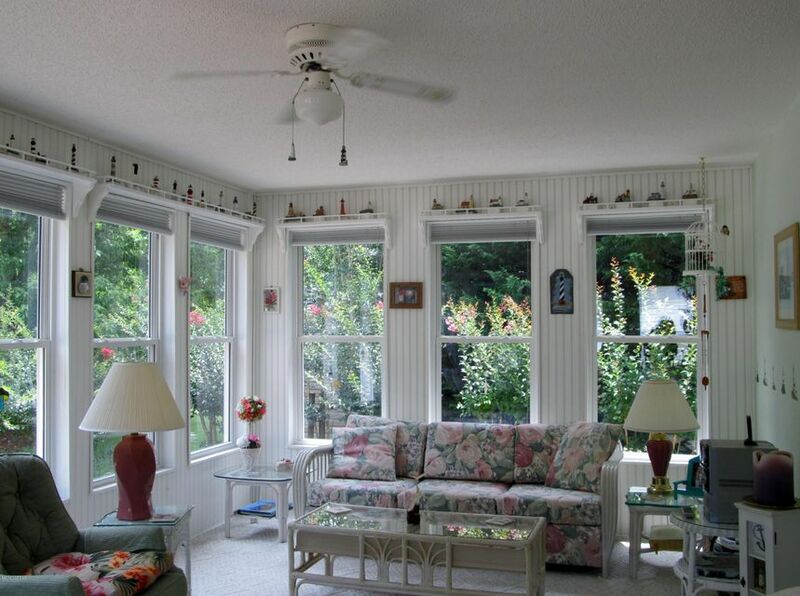 Beautiful one owner home is in great shape! 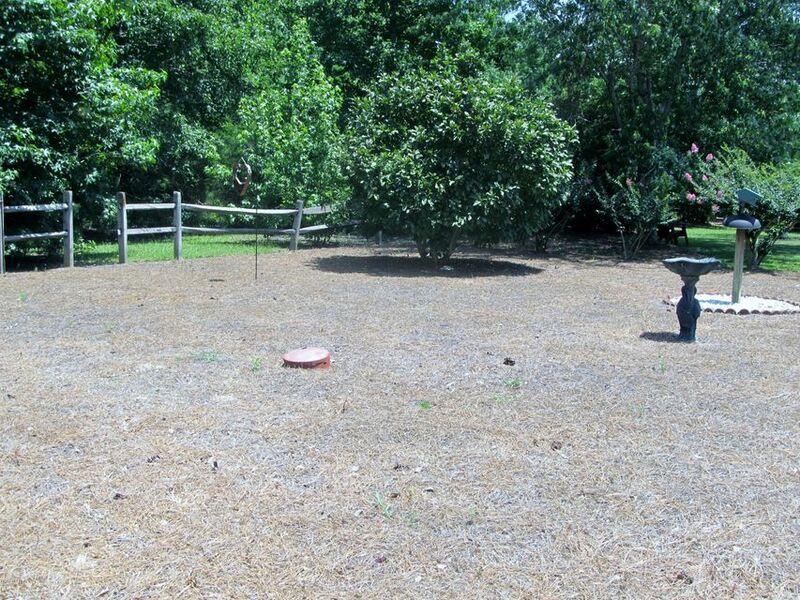 This home has a low maintenance yard as well as a low maintenance exterior. 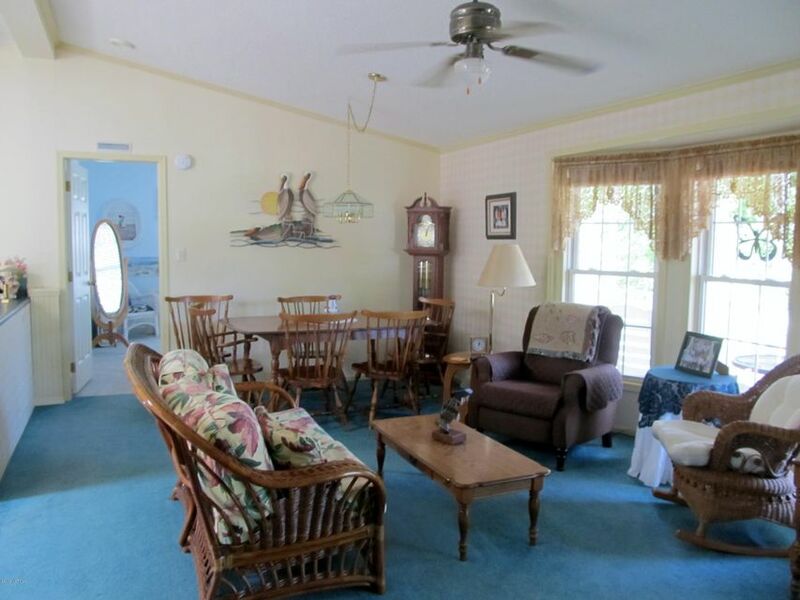 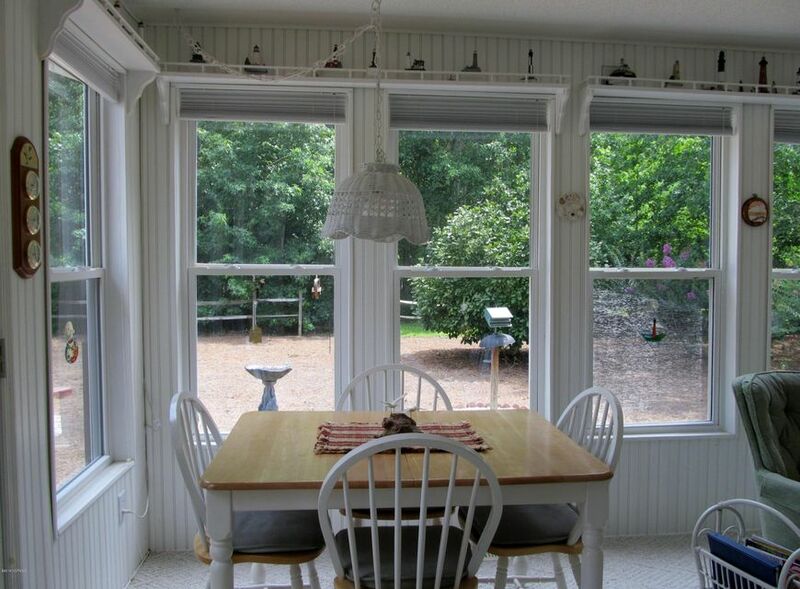 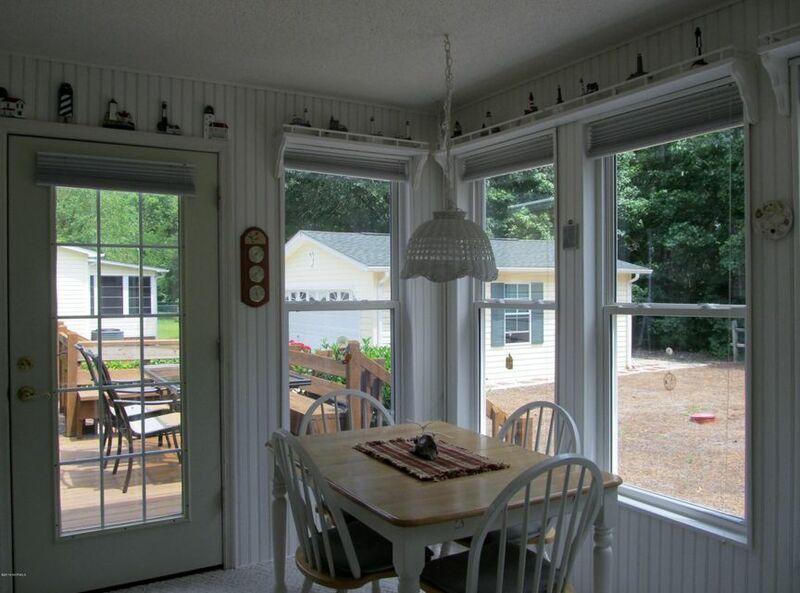 Open floor plan with eating areas in both living room, bar in kitchen, and enclosed porch. 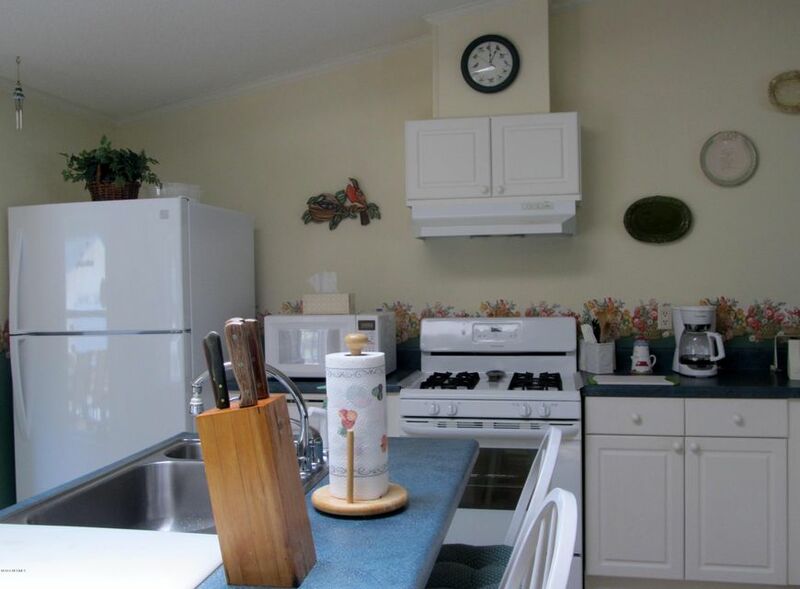 All appliances convey as well as gas grill on deck. 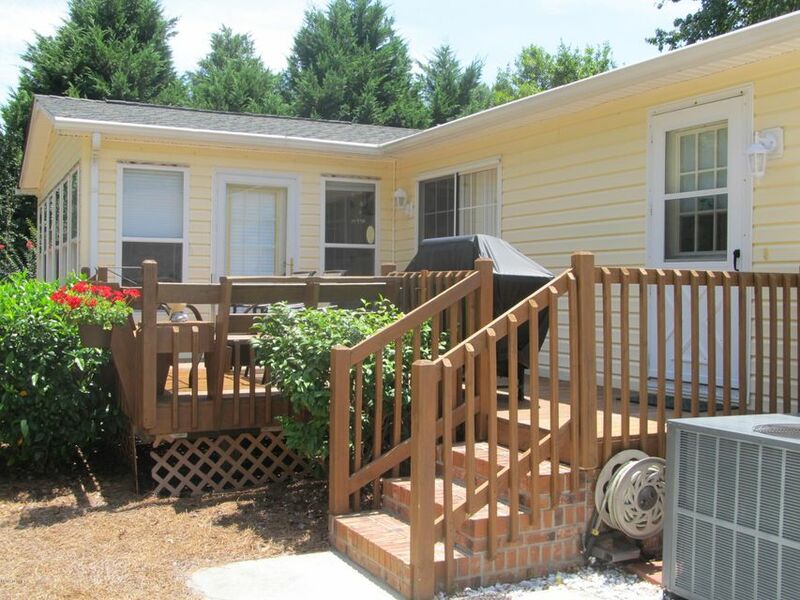 Deck is being underpinned in the next few days. 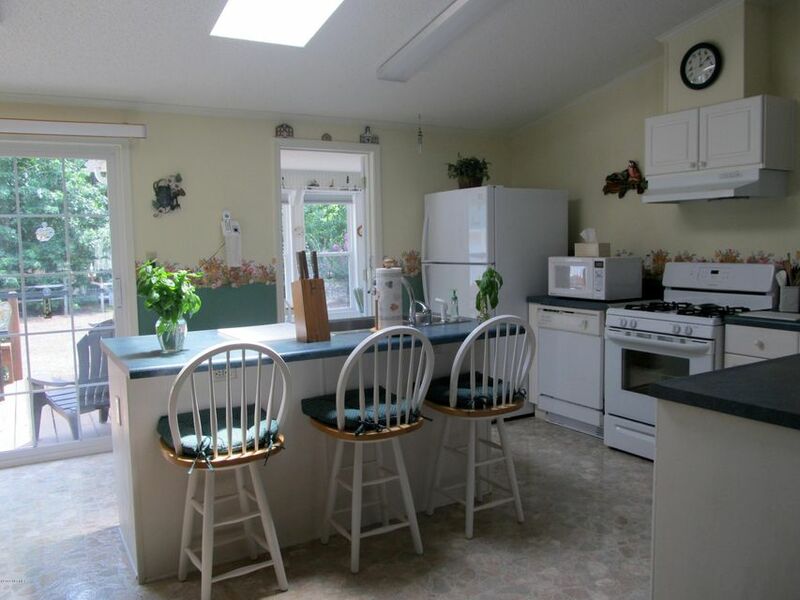 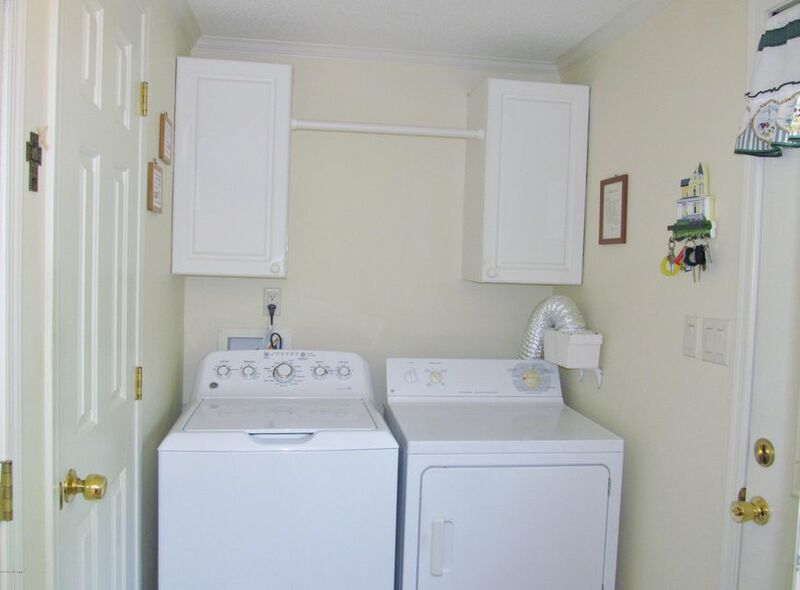 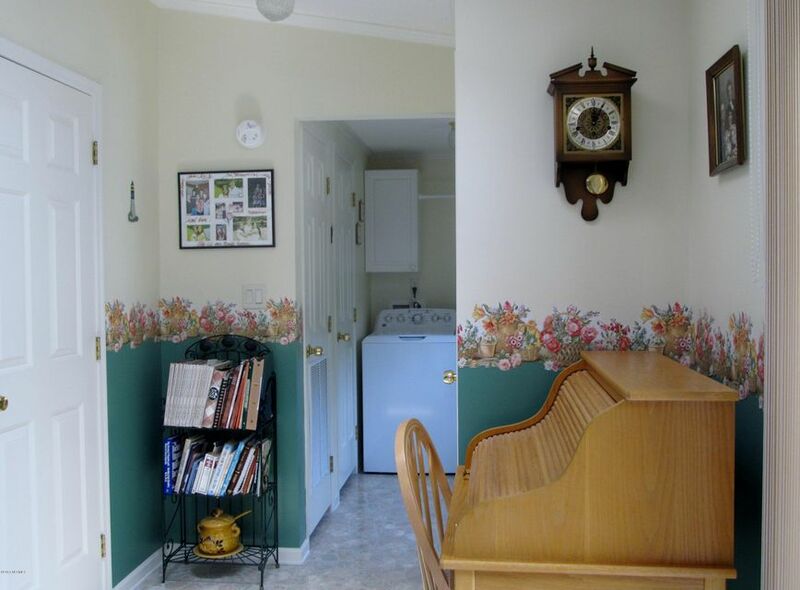 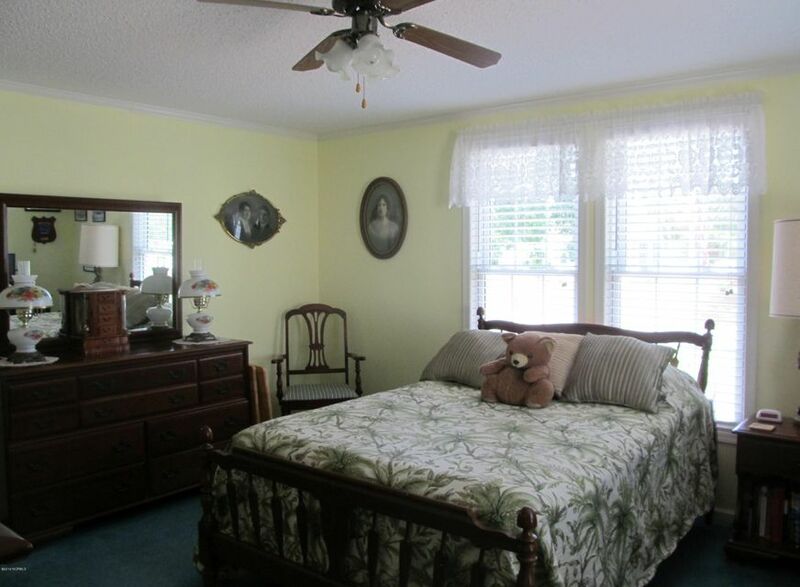 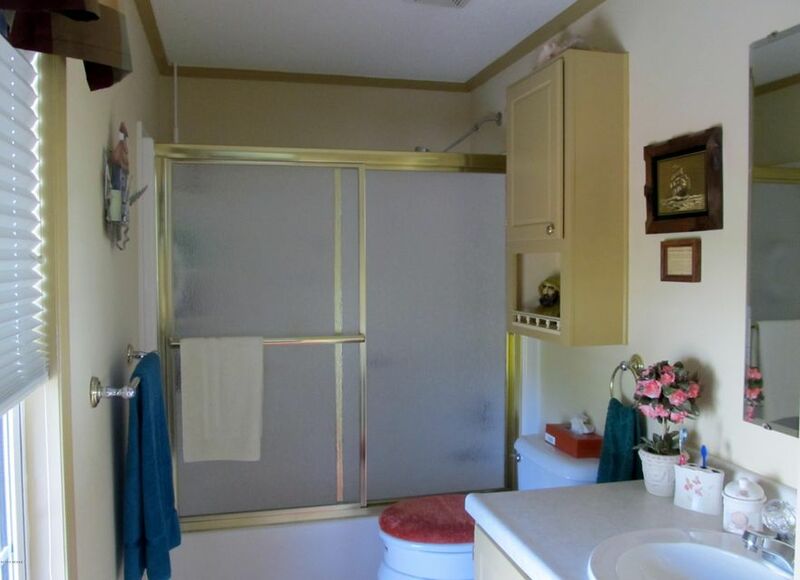 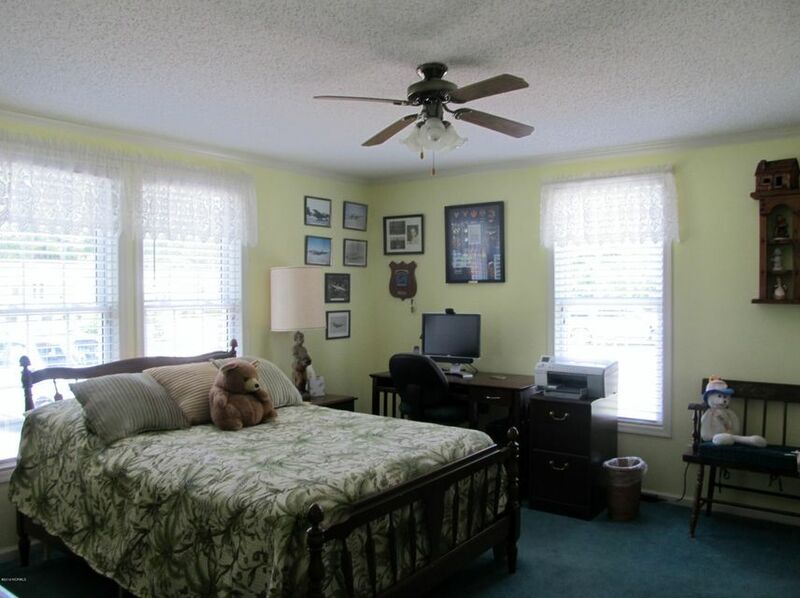 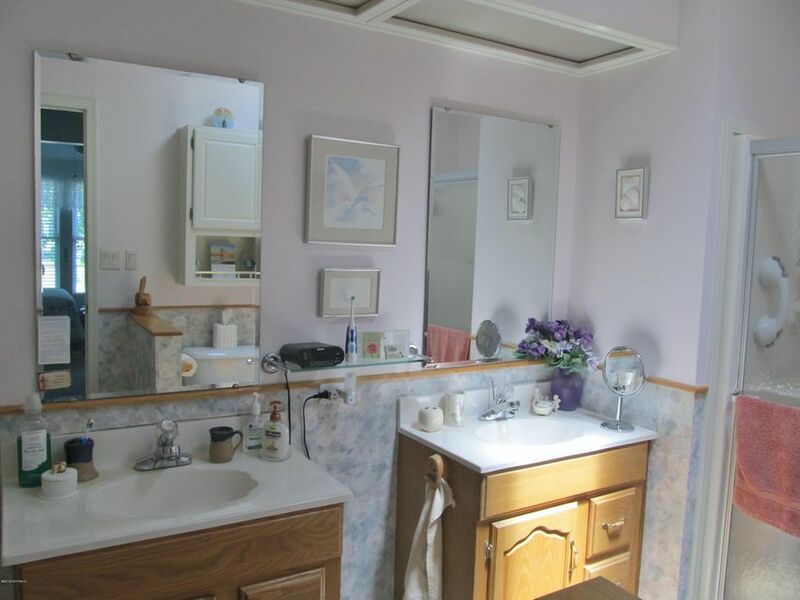 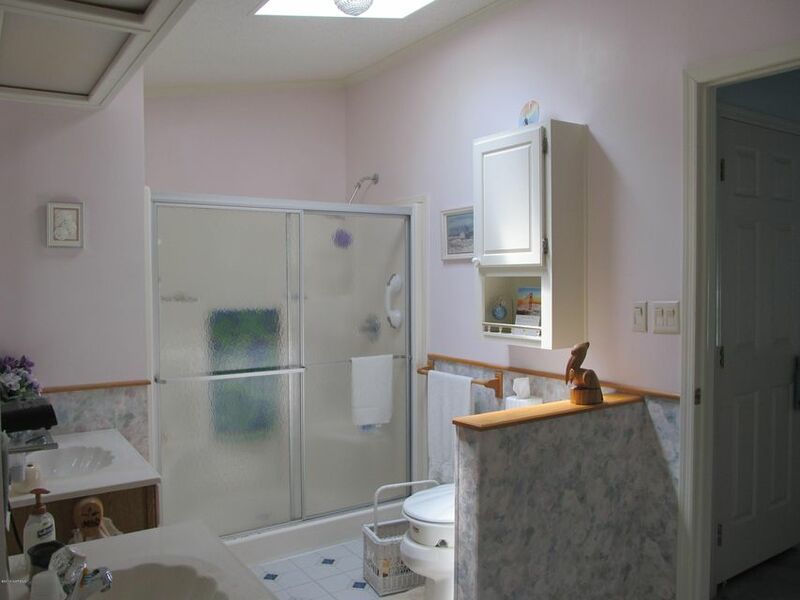 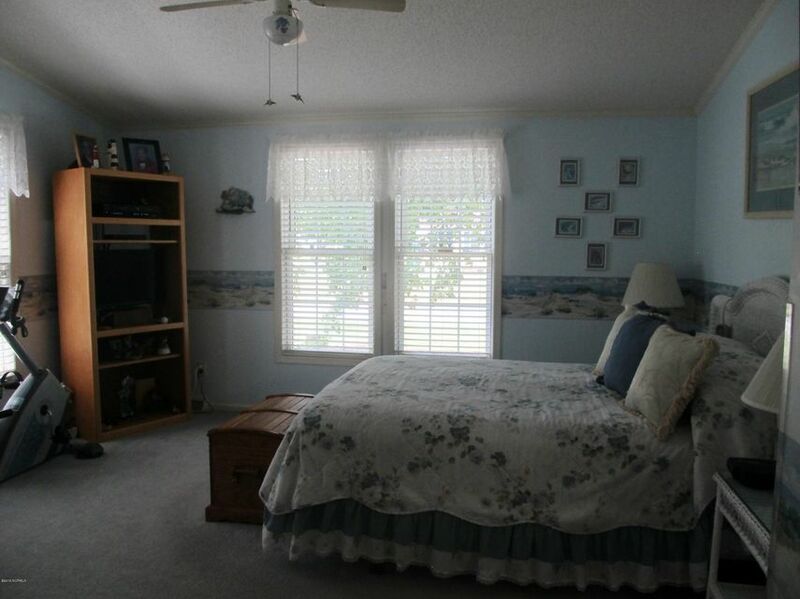 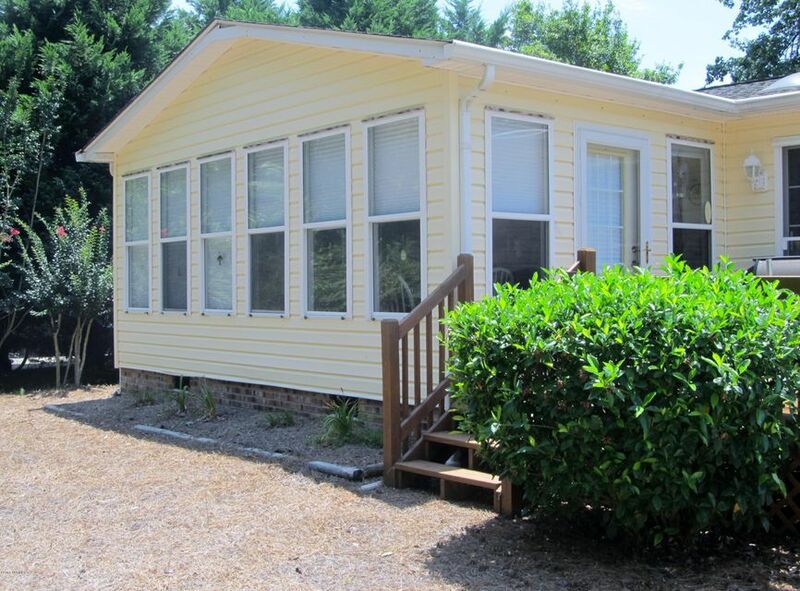 Rooms are spacious and airy with lots of closets for plenty of storage.Two car detached garage has room to work in. 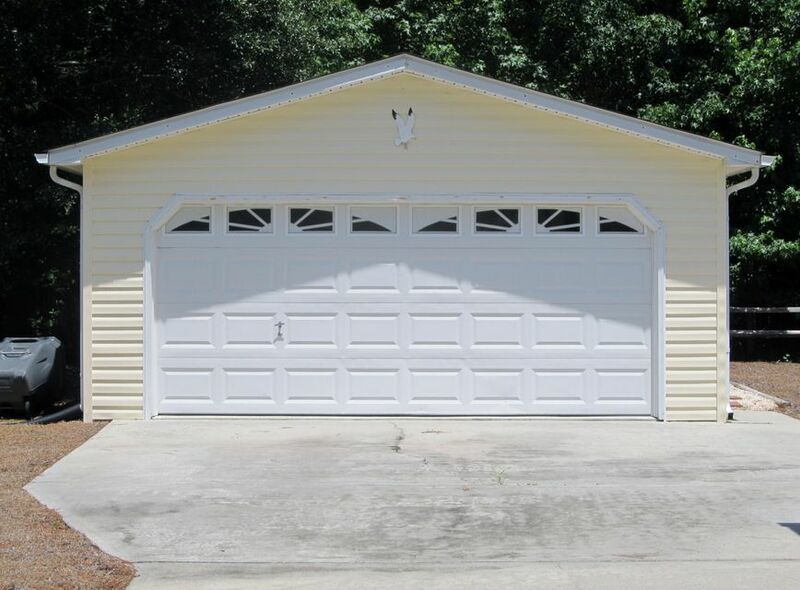 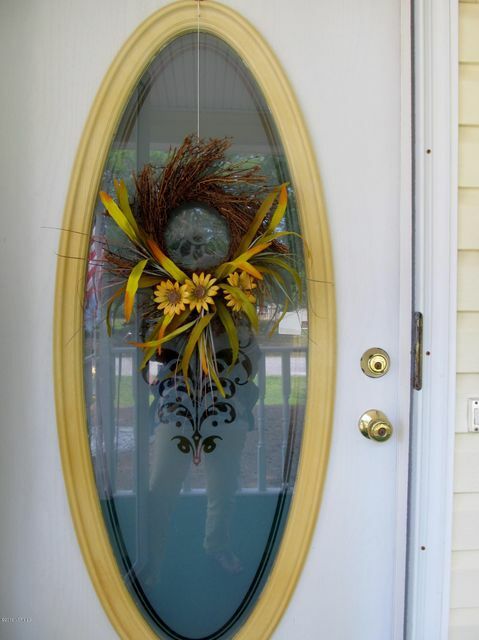 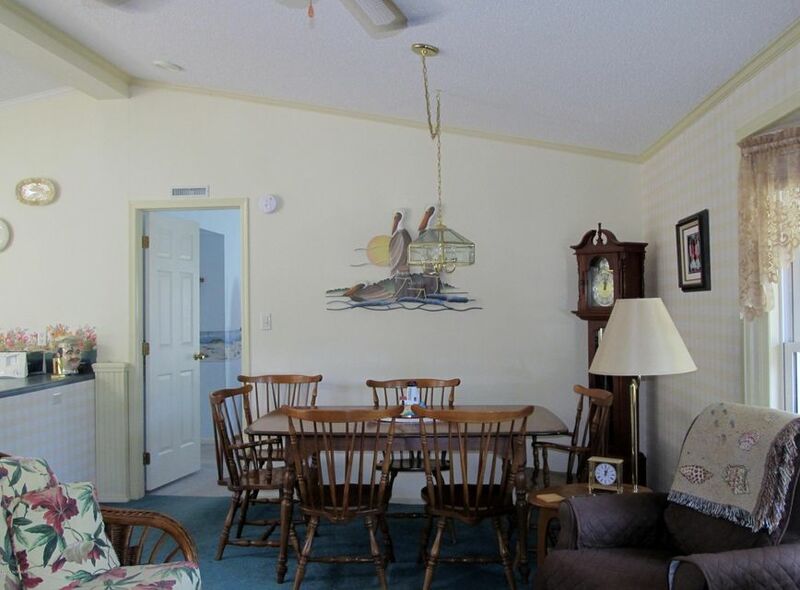 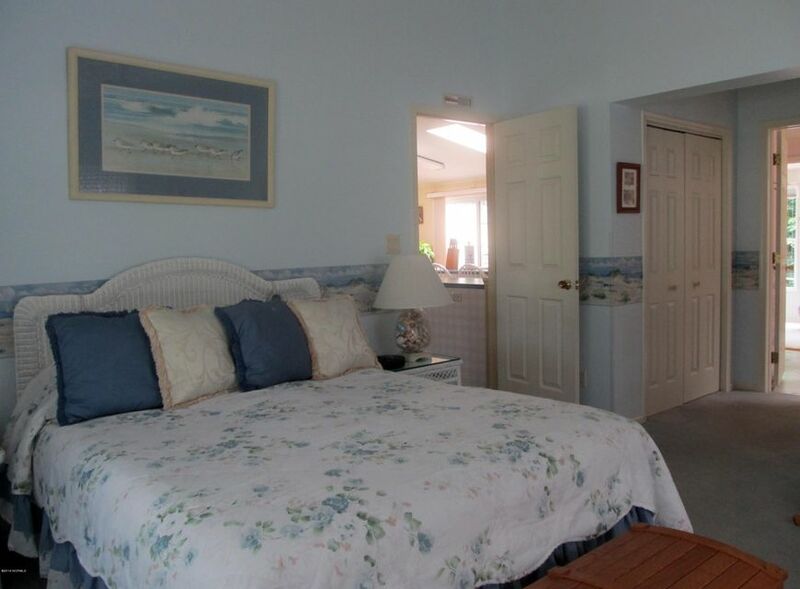 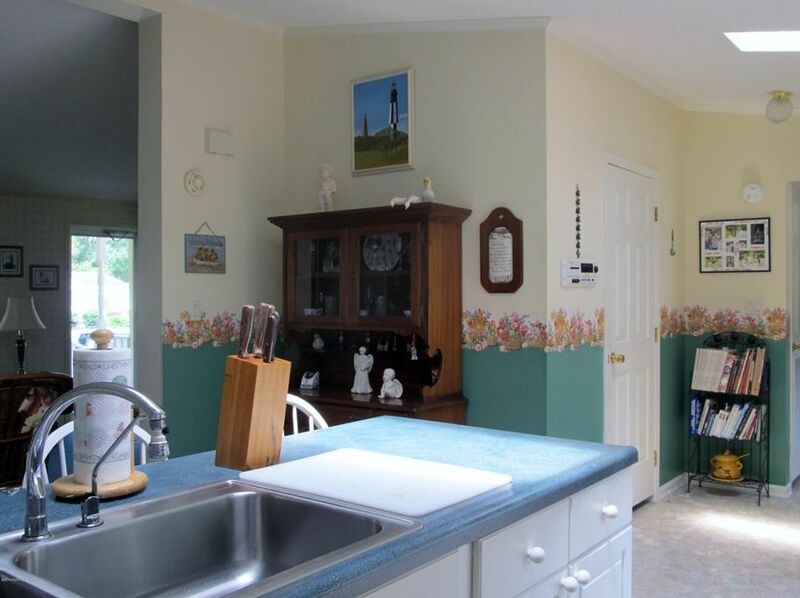 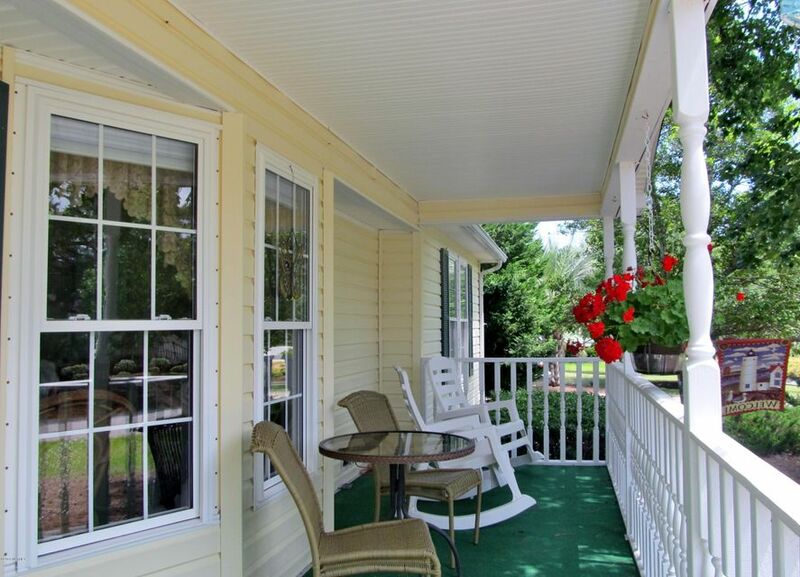 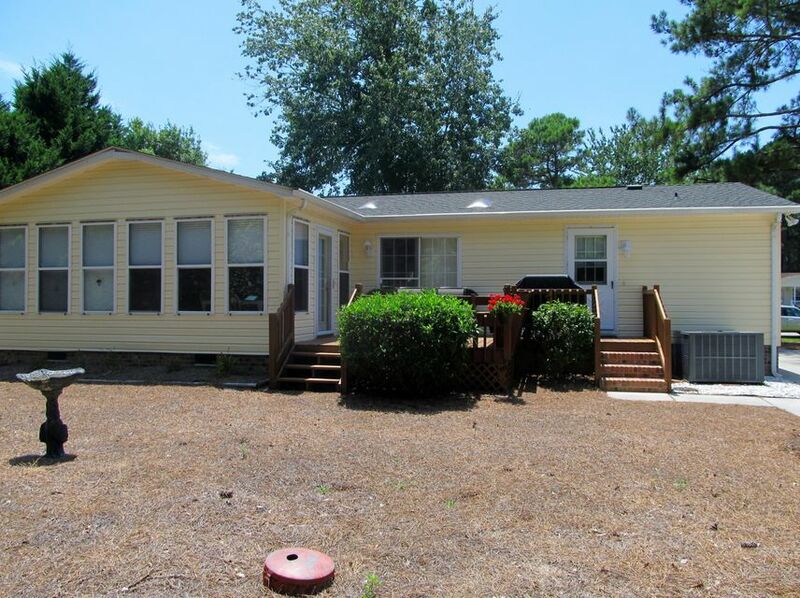 Stove was replaced in 2014, washer and refrigerator 2 months ago, and roof in 2010.A gas fired furnace also provides air conditioning.Village At Calabash has an outdoor pool,and clubhouse Do not miss out on this fantastic home.